Kaiser Wilhelm was born in Germany in 1859, to Germany's Frederick and Victoria, Queen Victoria of england's eldest daughter. Wilhelm was born with a withered arm. 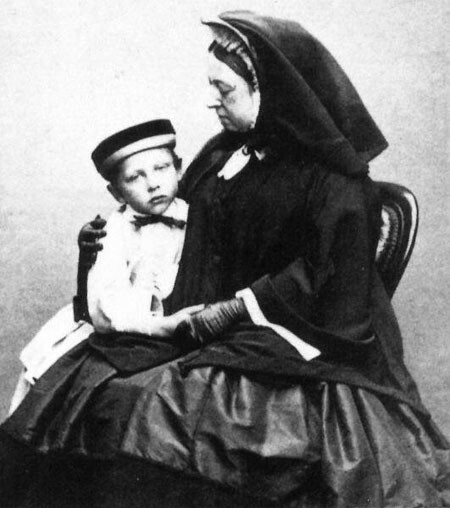 His parents tried to provide Wilhelm with a liberal education and a love of England. After the death of his grandfather and then his father ,Wilhelm succeeded them, becoming kaiser of Germany at the age of 29. Teh new kaiser dreamed of building Germany into a great war country that is always prepared for anything. He wanted his way so badly that he forced Chancellor von Bismark to resign in 1890, and took charge of domestic and foreign policy himself. Wilhelm was so focused on Germany that he enraged other countries. During WWI He let his military advisors dictate German policy, which was the last string with the other countries. My reaction to this project was not surprised. I expected there to be a lot on how cruel he was and how he thought he was better than everybody else and there was. Wilhelm thought he owned everybody and was doing them all a huge favor, even when they lost the war. In general, I thought he was a bad person who did not help Germany out at all. Bio.com. A&E Networks Television, n.d. Web. 16 Dec. 2015. 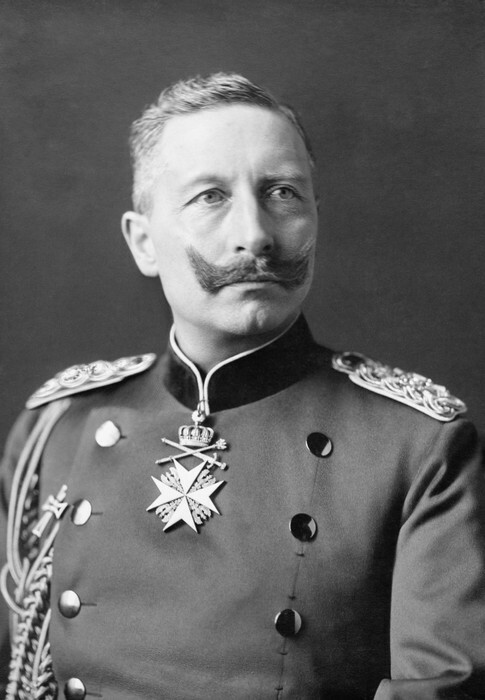 Check out exclusive Kaiser Wilhelm II videos and features. 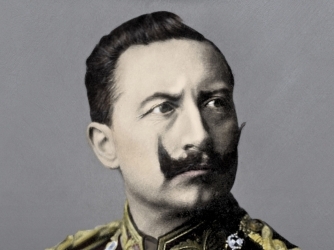 Browse the latest Kaiser Wilhelm II videos and more on HISTORY.com.